Sennheiser NB 20 Neckbank is an accessory perfect for specific headsets offered by the company, including Sennheiser SDW 5000, D 10 Series, and DW Office Series. 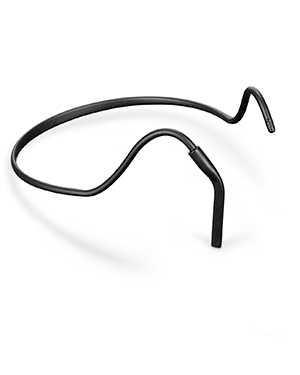 It is structured to be lightweight in order to be conveniently comfortable for users and help them be able to benefit from using the headset for an entire day long. 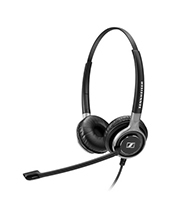 Sennheiser NB 20 Neckbank can be mounted on the compatible headsets with the help of a click-on adapter, which is normally included in a Sennheiser DW Office package. Call Australia wide 1300 131 133 hotline and learn more details on how to purchase this item now! Sennheiser became incredible popular in the global market when it was the first company to introduce open headsets to the world, opening new doors towards the use of more natural sounds. Headsetsonline Pty Ltd is a well-known company that takes care of the audio and music needs of customers by offering high quality and wide selection of headsets, speakers, and speakerphones in the Australian market. The company started as a division of a popular company that started providing the market with headsets and speakerphones in the year 1998. This company takes pride in being responsible for providing to the needs of corporate sectors and government agencies, which has now been passed on to Headsetsonline. 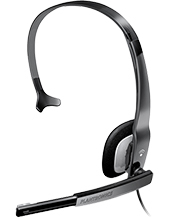 Headsetsonline is popular for having wide range of scope in the market, being capable of offerings products and solutions that are sourced from Australian imports and guaranteed to have warranties that are covered all over Australia. These products and solutions are also ensured to pass Australian standards. 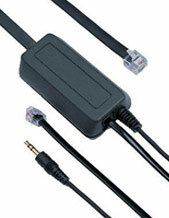 Headsetsonline takes pride for its excellent supporting service and incredible convenience. Its services deals directly to public needs and its products are shipped with flat rates Australia wide.